From 21 to 24 February, the presidents of the Catholic Bishops’ Conferences around the world responded to Pope Francis’ call to come to Rome to the Vatican to reflect together on how best to respond seriously to this unprecedented crisis facing the Catholic Church today. The sufferings of so many men and women, children and young people call for a determination on the part of the whole Church. During these three days, several speakers followed one another to address different topics based on the three areas of reflection proposed by the organizing committee: Responsibility, Accountability, Transparency. 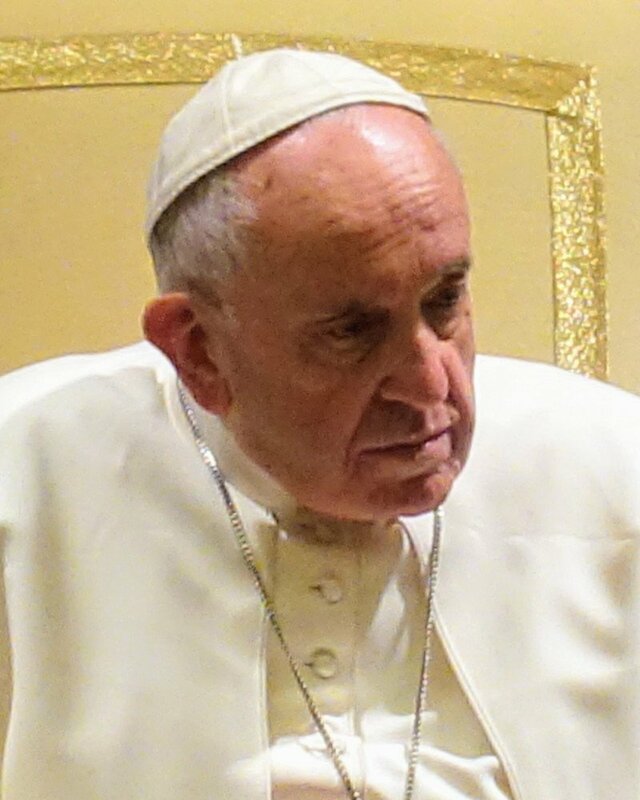 All the conferences can be found on the VaticanNews YouTube channel. This summit was also punctuated by several testimonies of victims previously recorded in audio or video. These testimonies allowed those among the speakers who had never heard from victims to discover the extent of the suffering they had endured. Participants also worked in language groups. What should we remember from this summit? It is possible to read many analyses in different languages in the online press, indeed 450 journalists were accredited, mainly from the English-speaking world. But for us, here is what we can learn that is important. These are seven priorities that Pope Francis has set for the bishops and major superiors of consecrated congregations and institutes of consecrated life, but also more broadly for the whole People of God. To complete this roadmap, other measures will come: produce a Motu proprio on this question; offer a practical guide for bishops and major superiors to help them in their mission; “task forces / teams of experts” may also be created to help local churches that have more difficulty finding material and human resources to fight against this evil that spares no particular church or human community. Let us make this roadmap our own. Today is a big day. For a start, it is the feast of the Immaculate Conception, our patronal feastday. 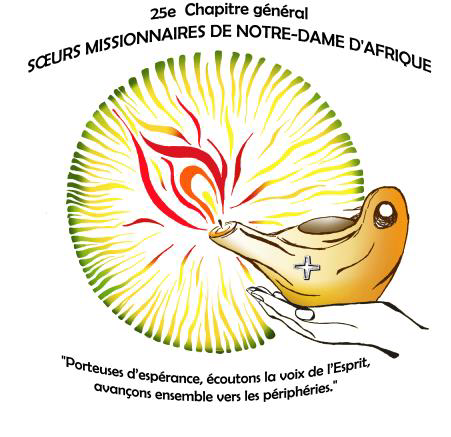 Happy feastday to all Missionaries of Africa and Missionary Sisters of our Lady of Africa. But it is also the day of the beatification of our 4 confreres Missionaries of Africa who died in Algeria because of their unconditional dedication to their Mission. Here is the video of the Mass of Beatification in Oran on this Saturday, feast of the Immaculate Conception, in Oran (Algeria). Enjoy it. If you like to download it to show to a broader group, you may do so following this link. Here in Rome, we celebrated the event together with the White Sisters (MSOLA). Father Guy Theunis, superior of the community of the Generalate, gave us an excellent homily, showing us how Mary and Jesus were very much alike at least following five traits of their personalities. You will find the text of this homily on the following post. Heartfelt thanks for your prayer and support before and during our General Chapter (1st to 23rd July 2017). The new leaders of our Congregation have been elected for the six coming years (2017 to 2023). Sr. Mapendo Masirika Annonciata, from D.R. Congo. Our deep gratitude to our former leadership team of 2011 to 2017 for their loving and dedicated service. You’ve probably heard about the computer attack that has taken place this weekend all over the world. The virus – a ransomware – spreads via a file attached to an email. Once the file is opened, the virus is released, it blocks your system and demands a ransom for you to recover your system and your data. Some of our communities are already victims. Please do not open any attached files these days, unless you are absolutely sure of its origin. If in doubt, call the person who sent you the message.